Monumental work of art “Checkmate” by Paul Ygartua has been unveiled at the historic Royal Bank Building in Vancouver’s financial district. Standing near 3-meters tall, this uniquely shaped jigsaw like painting now permanently greets people as they enter the buildings foyer at 675 West Hastings. This intriguing piece is thought-provoking and draws you into the imaginary game of chess which Paul’s likes to compare to real life challenges. The Royal Bank Building was the city’s first bank skyscraper, completed in 1931 during the Great Depression. Paul’s artwork now compliments this beautiful Art Deco and Romanesque motif architecture which was designed by architect Sumner Godfrey Davenport. The interior of the building is a mixture of the Classical and Moorish styles. With brass details throughout, marble floors and mythical beasts embedded in the ceilings. The permanent installation of “Checkmate” now spark the expectation for great things beyond while pulling one into a new world or forgotten pasts. It amplifies the foyer’s length while the ceiling lends height and drama to this powerful centerpiece. We are honoured to have one of Paul’s paintings in this spectacular timeless foyer. The acquisition of this compelling new artwork was made by Uptown Property Group, professional installation by Deanna Geisheimer from Art Works. We would also like to thank Bart Slotman for having the vision and making it all possible. We want to take this opportunity to thank everyone who attended our 2017 WALL90 Pop-Up exhibition. 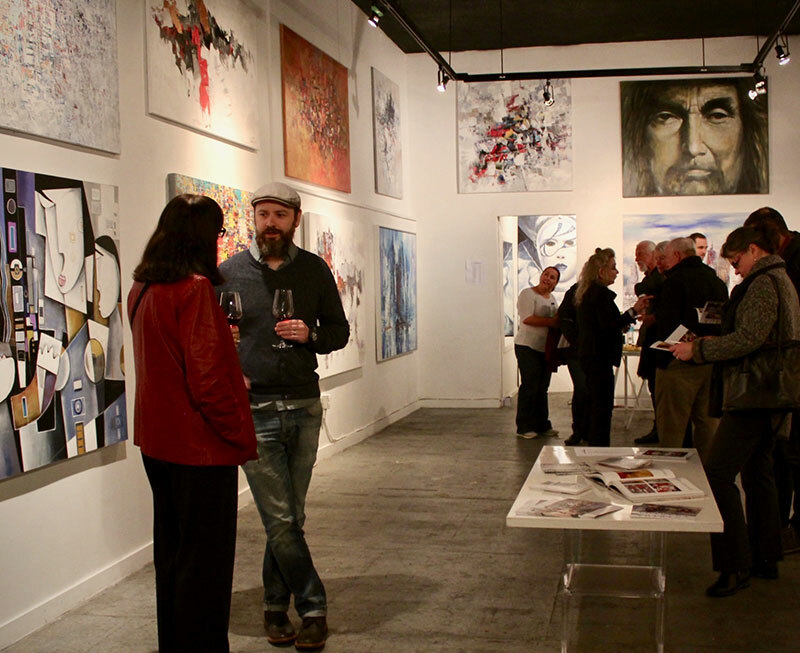 This was our first exhibition in Vancouver and with it’s success we hope to have many more in the future. Stay tuned for more events coming in 2018. Below are a some pictures of the two exhibitions for those who couldn’t make it. 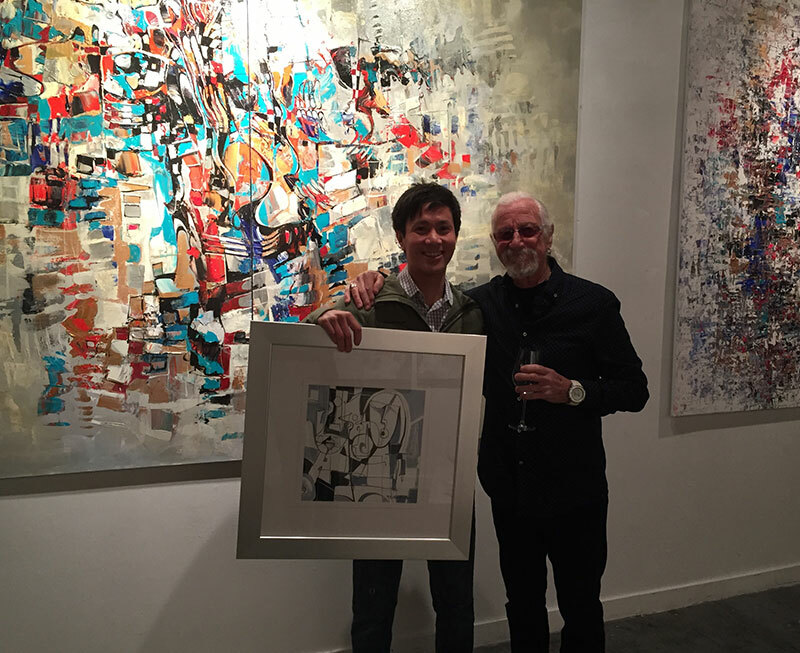 We are pleased that Paul Ygartua’s large abstract artworks from Part II “Wall Art” of the exhibit will be displayed in both downtown offices and restaurants in 2018. Once these pieces have been installed we will release the details and additional images of the art. 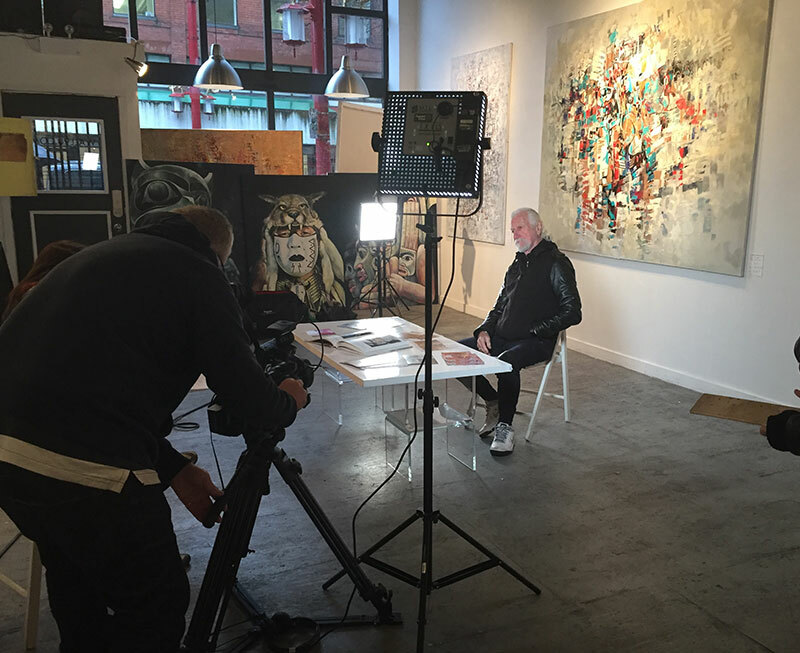 We will soon be releasing a full interview of Paul Ygartua as he explains what inspires him and how he came to painting large abstracts. Stay tuned for further updates. 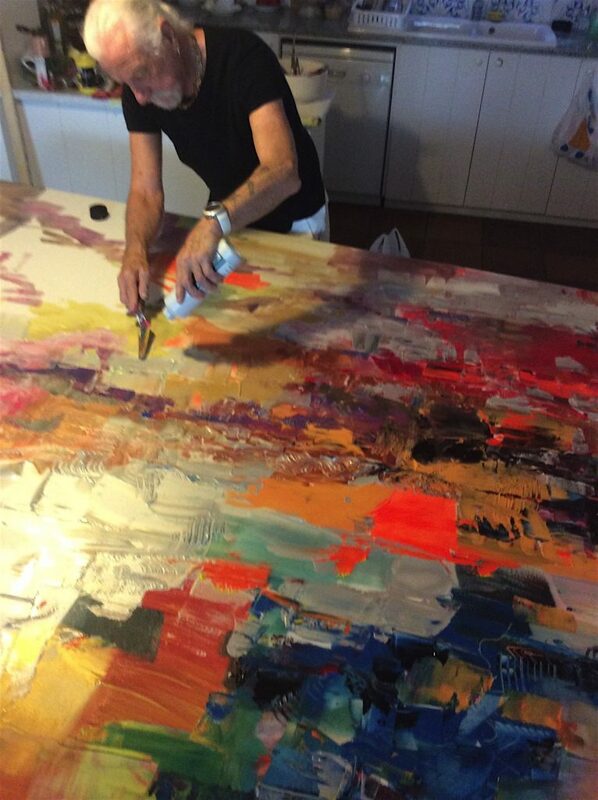 Our second exhibit will highlight Paul’s latest larger artworks. These are perfect for modern spaces, offices, business and restaurants with spacious walls. Come join us to kick this second exhibit off on December 7th. 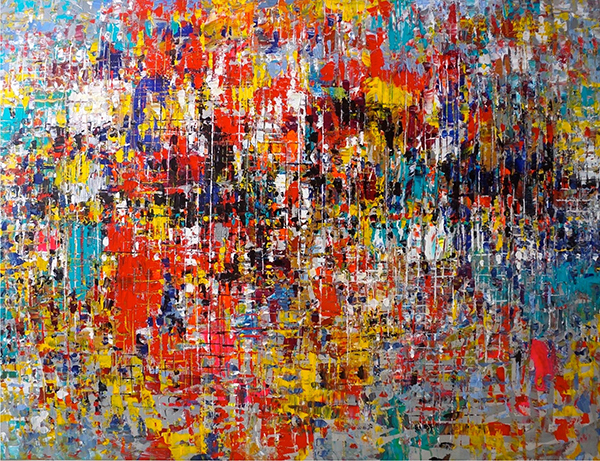 Experience the beauty of these large abstract up close and personal. 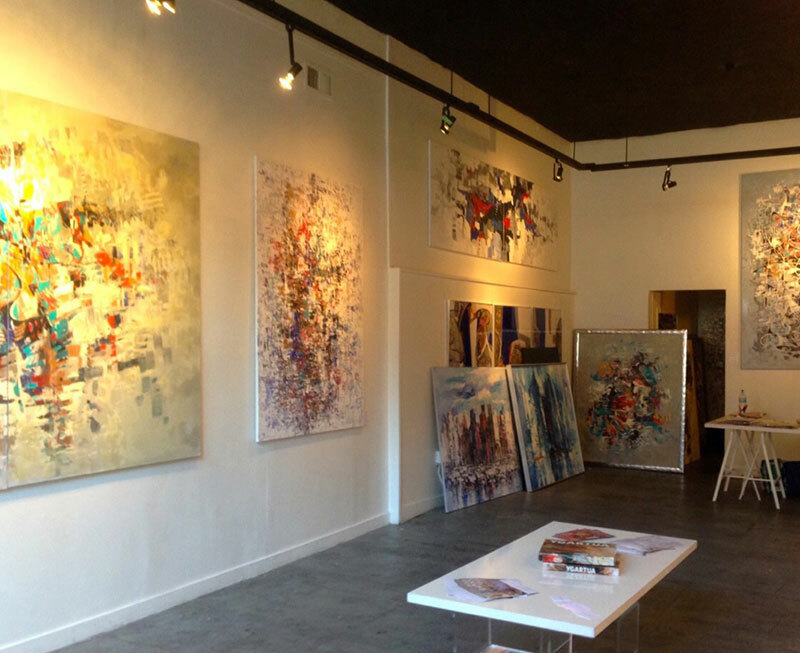 Get a sense of the texture and incredible quality of these large pieces. WALL90 will be opening a unique two part Pop-Up exhibition featuring internationally renowned and local artist Paul Ygartua starting on November 23rd. 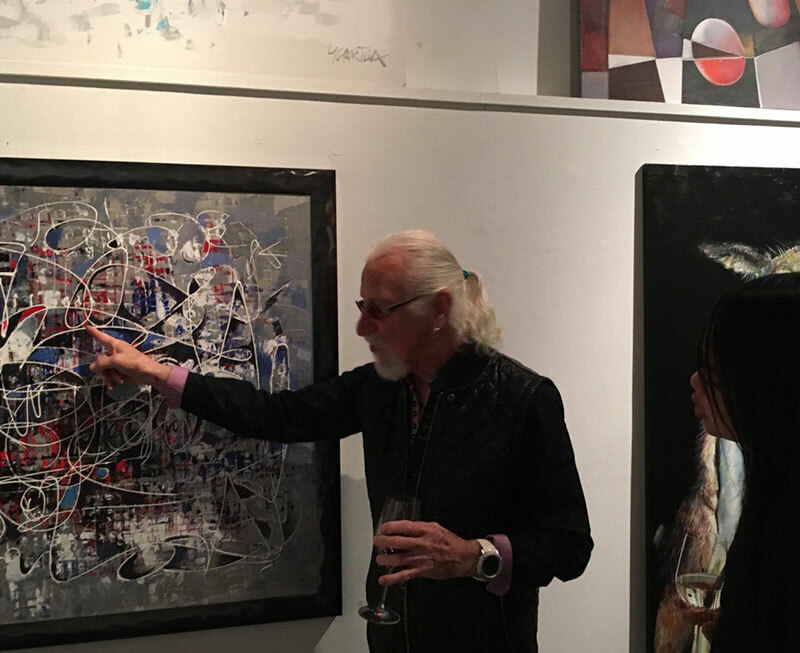 The Eclectic World of Paul Ygartua Part I & Part II will feature nearly 30 works by Ygartua, including his highly regarded large abstract works, as well as all his diverse range of styles he’s known for. 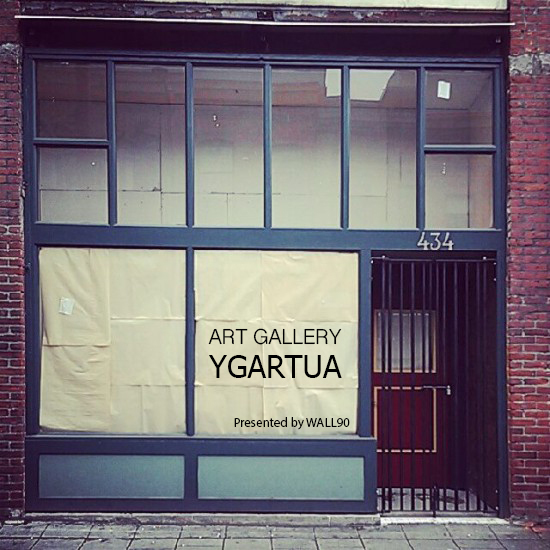 You are cordially invited to the first YGARTUA Pop-Up Gallery Exhibition. This first unique exhibition will be a variety of the different styles and mediums that Ygartua is well-known for in Europe and North America. The Second Exhibition will be larger works: abstracts, cubistic and large cityscapes suitable for building foyers, office entrances etc. giving an opportunity for designers and architects to see works of modern art that can enhance their projects on a world scale. Over the years Paul Ygartua always been drawn to Salvador Dali art. Not only as one of the most predominant 20th century artists but also by his hometown proximity to Cadaqués where Paul paints and is inspired a few weeks every year. Paul has always been fascinated by Dali’s surrealist portrayal of the “Crucifixion” depicting Christ on a 4D like Cross known as a “polyhedron net of a tesseract”. This is one of his best known paintings from the later periods of his career in 1954. What draws Paul to this painting is how Dali merges religion and concepts of science together highlighting his belief that they can coexist. 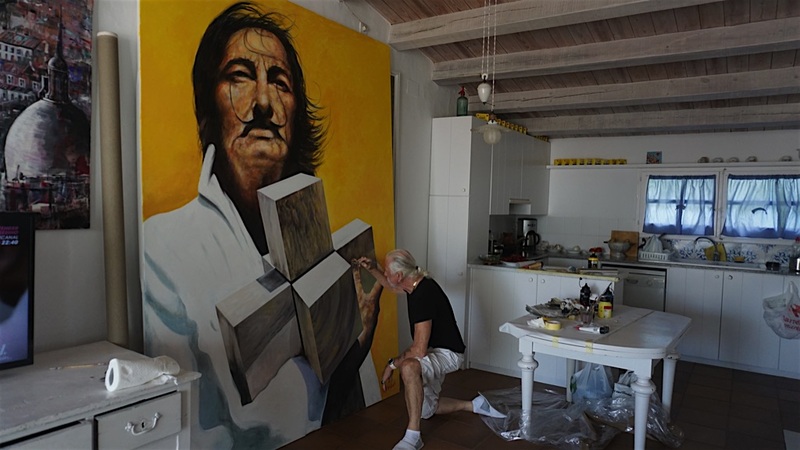 “When I came across the photo of Dali holding the cross by Francesc: Catala-Roca taken in 1951, I immediately was inspired to paint this portrait and capture the energy in this image. Using acrylic on canvas as my medium, I wanted it to create a large vibrant portrait bringing the fantastic image to life. 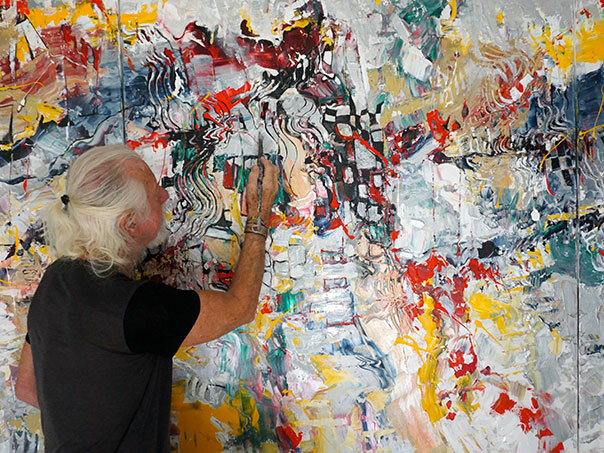 “Creating abstracts is an unique experience encompassing many years of experimenting with other styles, so as to develop a free expression with a confident spontaneous hand. Creating a balanced effect where colours are used in the right proportion to create the harmony which eventually makes the composition flow. The texture is created like most of the painting with spatulas of different sizes. 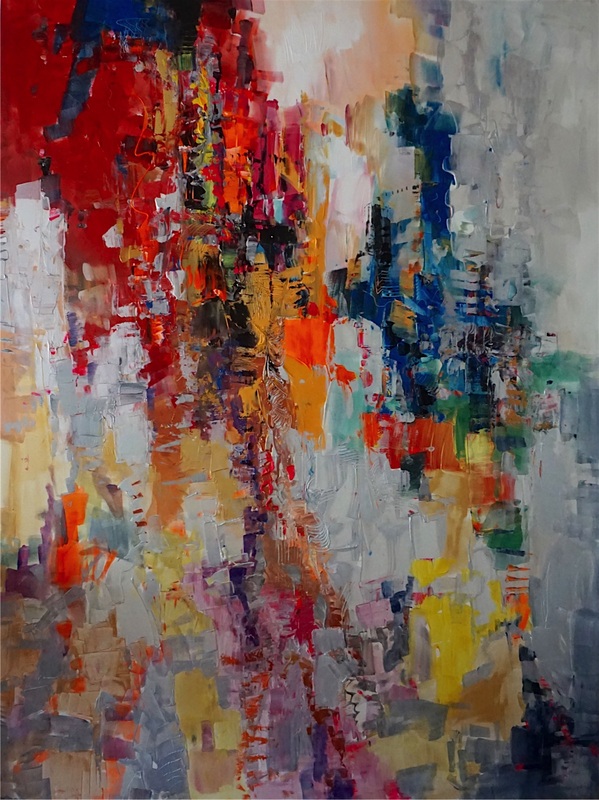 Abstracts are a culmination of other styles, a learning process of development, culminating a lucidity and confidence to produce a successful abstract one must be slight of hand, most abstracts are produced fast and spontaneously. 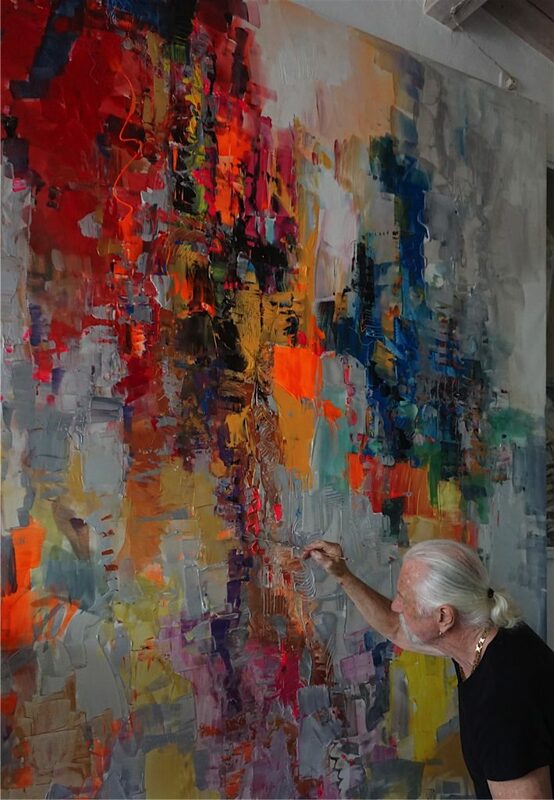 It is a personal freedom of expression bringing together everything you have learned over the years through spontaneous strokes applied with palette or brush, without organizing ahead of time. 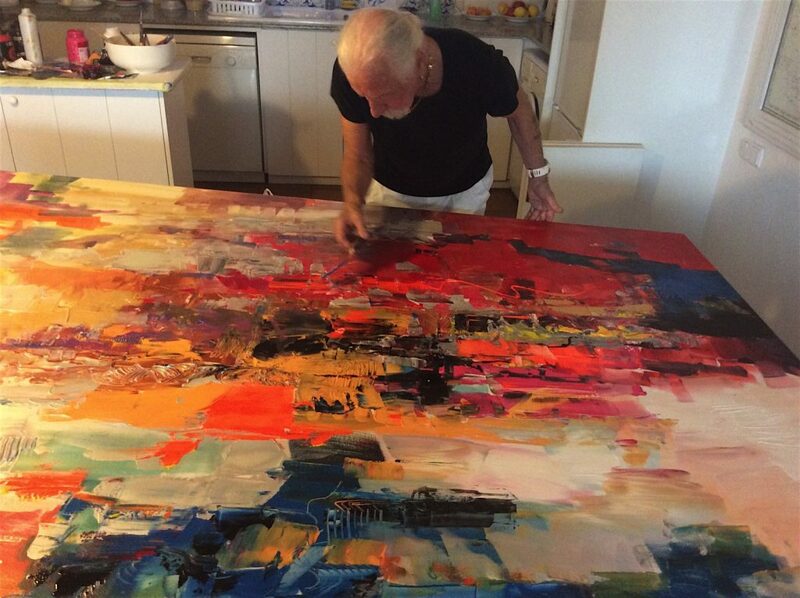 With feeling and passionate emotion allowing your hand to move faster than your mind–keeping a lucidity, a free flow that is essential for any large abstract with impact. It is the thrill of executing an abstract in a short time and achieving your goal. This abstract painting is for sale in our online gallery. 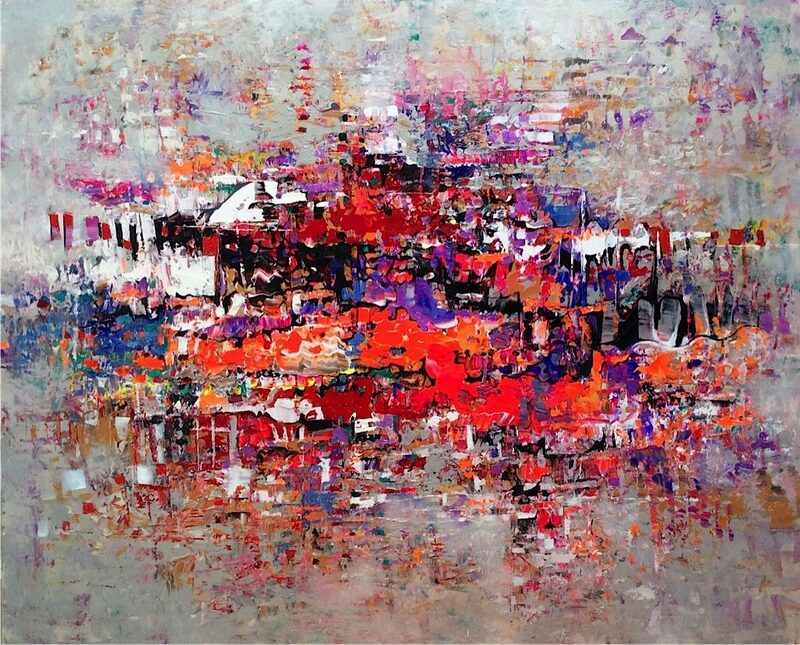 For more abstract art see our other online galleries below. 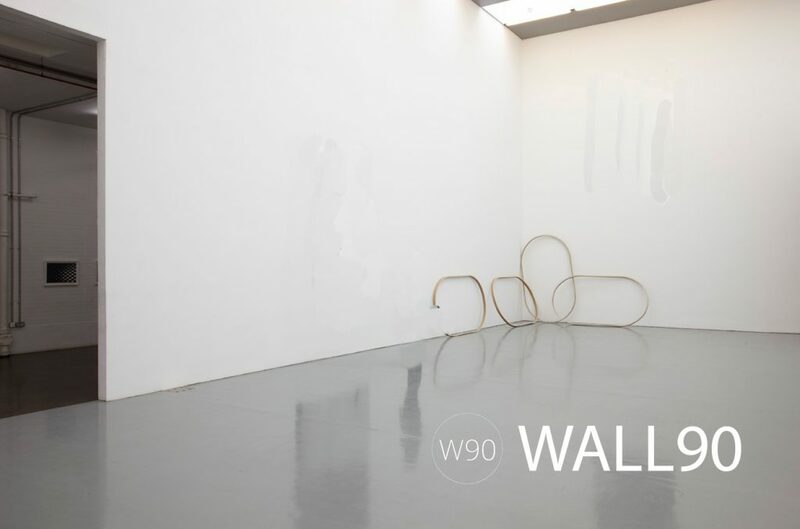 WALL90 invites the public to the first open viewing of its new showroom exhibiting the latest creations by Paul Ygartua. 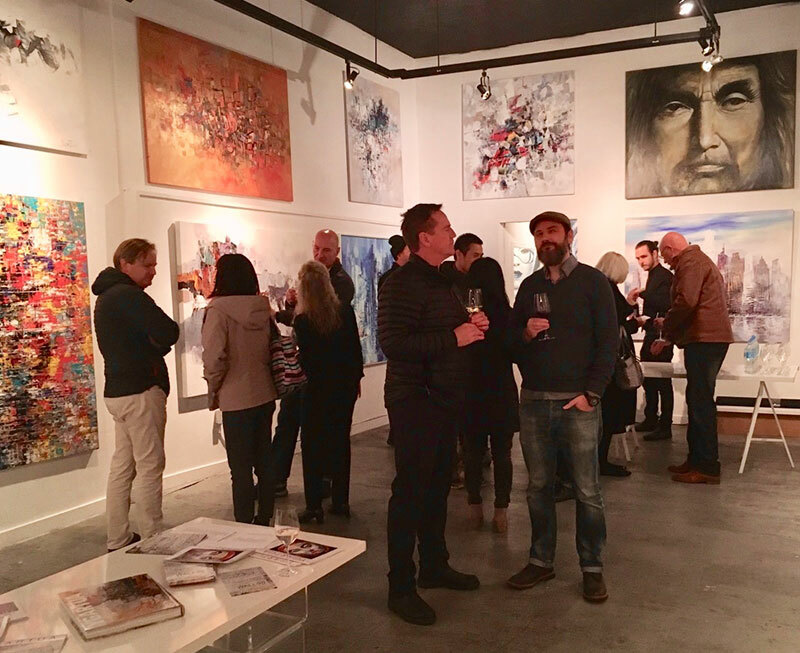 With some mesmerising new styles exclusive to WALL90, we are proud to be representing Paul Ygartua who is both locally and internationally renowned with sensational new works on show. Join us between 1pm to 5pm and enjoy Paul’s most recent inspiring works of art and enter a draw to take home a highly collectible bibliophile limited edition YGARTUA art book, signed and numbered with an original sketch by the artist. For more information, see WALL90’s Facebook page.